Sony has advised Vaio laptop owners not to update to Windows 10 until their machines have been optimized for Microsoft's latest operating system. The Japanese company is preparing driver updates, but some users could be waiting until next year to receive them. Sony no longer owns the Vaio business — it was sold to another Japanese company in 2014 — but it is obligated to continue supporting existing models. It has confirmed that it is "preparing to provide information about our Windows 10 Upgrade program for supported VAIO models," but it "strongly" recommends that you avoid upgrading to Windows 10 in the meantime. We don't know why it's taken Sony so long to issue this notice, given that Windows 10 has been available to the public for over two weeks now. But it could be that the company has only just discovered some incompatibility issues that need addressing. 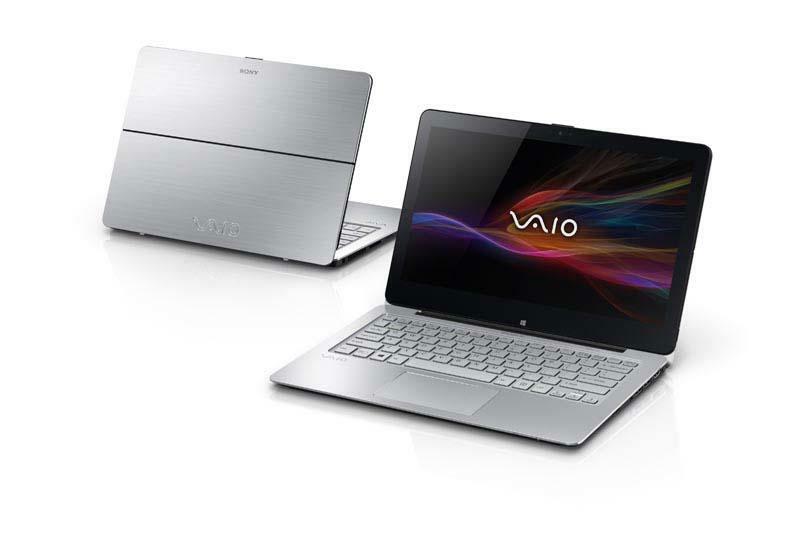 Like lots of other PCs, Vaio laptops require driver and application updates before they are upgraded to Windows 10 to ensure that everything continues to work smoothly under Microsoft's latest software. But Sony is going to make its customers wait for those. If you purchased your Vaio laptop with Windows 8.1 pre-installed, you can expect to see your driver updates in October. Those who had their laptop with Windows 8 pre-installed will have to wait until November. And if you bought your Vaio with Windows 7? Well, it seems you could be out of luck. Sony states that it will "release Windows 10 upgrade information and, for Windows 8 and 8.1 models," drivers and applications — but there's no mention of machines that launched with Windows 7. It does not provide a timeline for Windows 7 machines, either. However, Sony asks users to bookmark its update page and check back later for more information, so perhaps Windows 7 users will get good news at some point. It's unlikely their driver updates will arrive until December or possibly even early 2016, though — if they get them at all, that is.